Day-At-A-Time Boxed Desk Calendar. Page-A-Day Calendar. Record-breaking sports facts on every page. 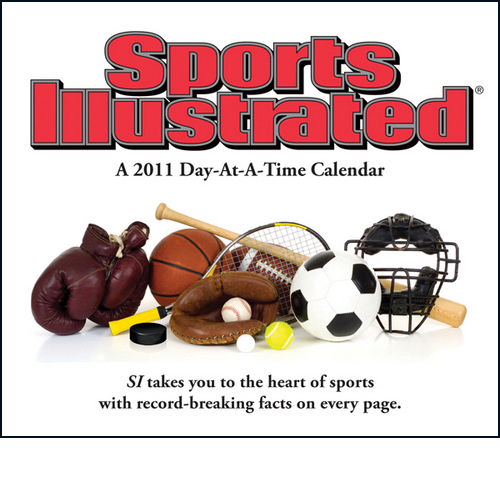 Surely, buy this Sports Illustrated 2011 Calendar With Record Breaking Facts New to collect yourself. Or give it to someone you know! Record-breaking sports facts on every page. For more than 50 years, Sports Illustrated has brought the absolute best in sports coverage. Notably, featuring award-winning writing, SI has been a staple in millions of mailboxes. 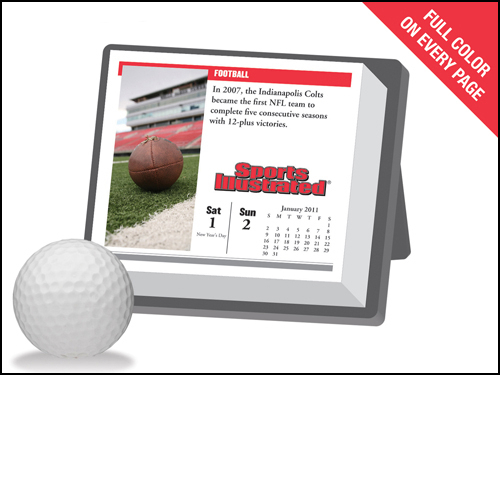 Indeed, this calendar brings you more than 300 facts from the world of sports. 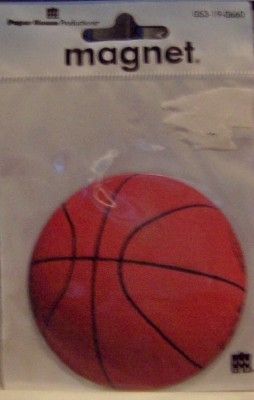 Next, Size Closed: About 5.0 ” x 6.0″. Further, Size Opened: About 5.0 ” x 6.0″. Also, Grid Size: Large Rectangle. Furthermore, Time Span: 365-day combined. Importantly, Publisher: Trends International LLC. Sports Illustratedwas founded on August 16, 1954. Notably, its mission is to deliver premier journalism and give unparalleled perspective on the world of sports. We enlarge photos to show details. Photos are stock. Also, box is not wrapped in cellophane and has minor shelf wear. Further, calendar inside box is wrapped in cellophane. In addition, these items are sold as new with minor imperfections. In addition, box may have minor shelf wear. This includes scratches, rips, tears, folds, and/or creases. 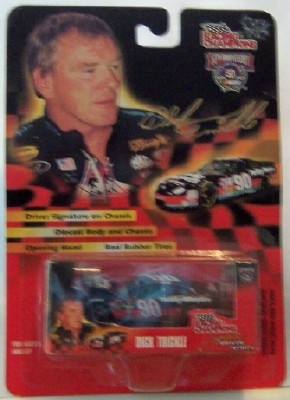 Click here for other sports memorabilia.